The project is called AVAL (Autonomous Vessel with Air Look). Ship cruises with this technology on board will be held under the watchful eye of the accompanying drone with a camera. The National Center for Research and Development awarded a scientific grant for the project: nearly 10 million zloty. 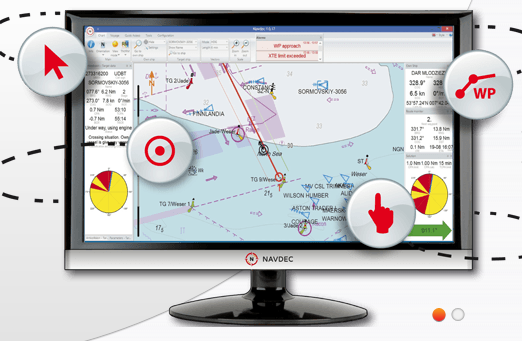 In the area of ​​modern navigation, Polish specialists have already achieved great success by creating the NAVDEC, the world’s first navigational decision support system in a collision situation.